Black Rock River Lodge is in one of the most incredible locations in Belize. The Black Rock Lodge sits deep within a tropical rainforest, nestled high above the Macal River and surrounded by lush landscape. Black Rock River Lodge is an adventure to be discovered. 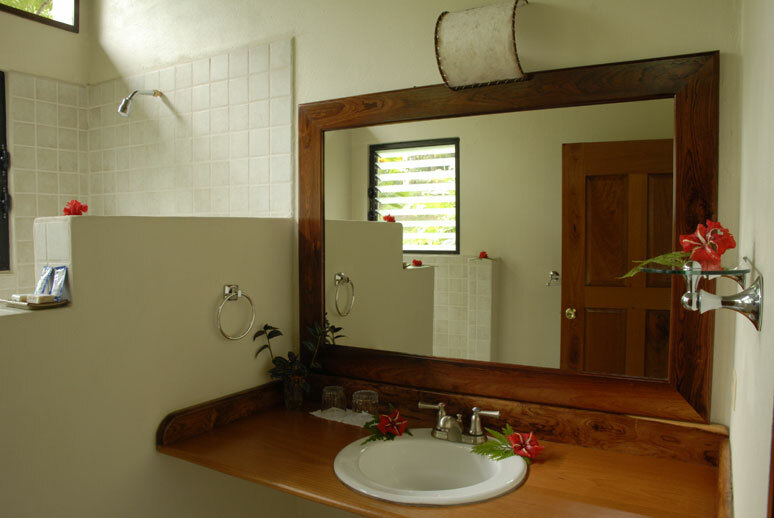 The 12 bungalows are tastefully designed to be comfortable, romantic, and very private. Belizean Shore Resort Located on the picturesque island of Ambergris Caye, you’ll step back in time to the Caribbean of yesteryear. An exotic beachside island paradise awaits you! Marvel at our stunning, authentic thatched roof cabanas, tropical lagoon-style pool, fabulous restaurant and the world-famous Purple Parrot all the while being pampered by the renowned staff. Sixty-one thatched roof cabanas hidden beneath coconut palms and lush tropical foliage, all rooms are air conditioned and fan-cooled for idyllic comfort–are among our Belize accommodations. Refresh yourself in the eighty foot lagoon-style pool surrounded by the gorgeous flora and fauna native to Belize.